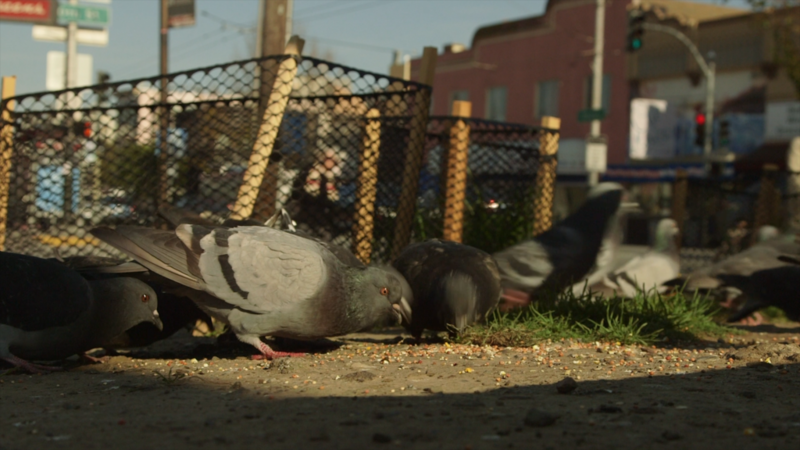 Mission Local Spotlight: San Francisco Pigeons Stringfoot Help from Mission Local on Vimeo. Don’t be ridiculous comparing this to a pedicure. .. Animals big and small die from these injuries. I take care of locals when I can, but affecting water based birds: ducks and geese this string tying is practically fatal. Leads to infections and dismemberment or simply being easily caught by predators.